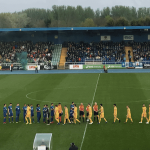 Waterford FC are bidding to make it four straight wins in the SSE Airtricity League Premier Division on Friday night as Alan Reynolds’ men face Dundalk at Oriel Park with a 7.45pm kick off. Monday night saw the Blues maintain their 100% home record start to 2018 and an undefeated home record in the league that now stretches back to Roddy Collins’ final game in charge of the then ‘Waterford United’ back in September 2016. The upturn in fortunes of the club, now under the ownership of Lee Power and guidance of Alan Reynolds has been remarkable since then but Friday night’s test in Dundalk will be a marker for how far the club has come in the last year and a half. 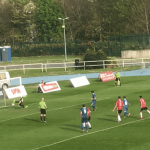 The sides did meet last season when a much rotated Blues side on their way to the SSE Airtricity League First Division title bowed out of the EA Sports Cup at the Quarter Finals stage. “We came through Monday’s game with a number of injured bodies and players giving it their all for the shirt despite sickness in the camp so to come away with all three points was a super achievement. We spoke in the dressing room after the Bohs game that momentum now is in our favour. We have to go into every game looking to win and build on what we have achieved so far. It is a great group of lads and their drive to push this club onto the next level is second to none. 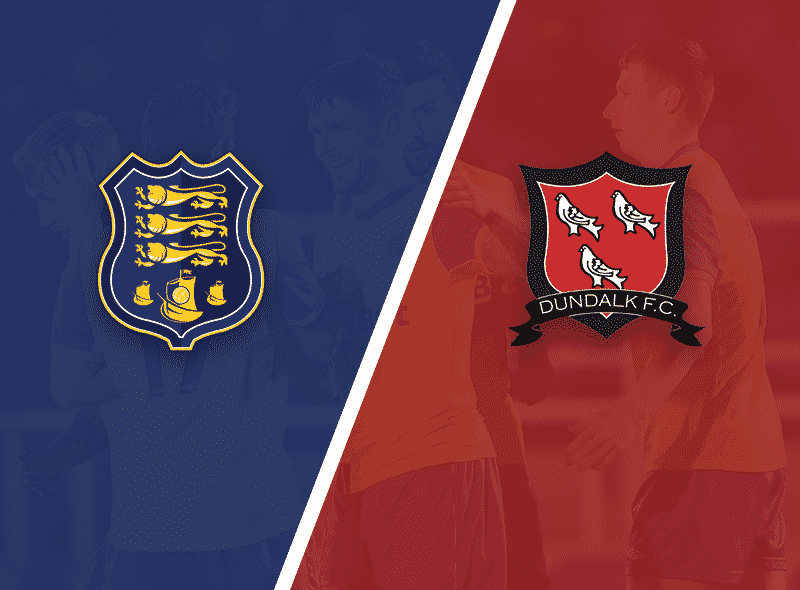 We have watched Dundalk now on a couple of occasions so we’ll set-up accordingly but we’ll have to be wary as well of managing our squad with the games coming thick and fast. There were a lot of tired bodies at full-time on Monday so recovery this week has been crucial to give everyone the opportunity to play again tomorrow night. We hope to have Izzy Akinade back involved following his groin injury but we’ll assess that ahead of kick-off and with Bastien Hery as well who is 50/50 at this stage following his knock picked up v Sligo Rovers. Rory Feely was forced off on Monday night and is ruled out here as a result.